In a disaster situation the more communication options you have the better. You never know what kind of situation you are going to find yourself in. You may need to communicate silently without giving your position away, your hearing may be compromised, or you may just need to send a secret message without others knowing what you are saying. Just learning the 26 letters of the sign language alphabet gives you a powerful tool for emergencies. 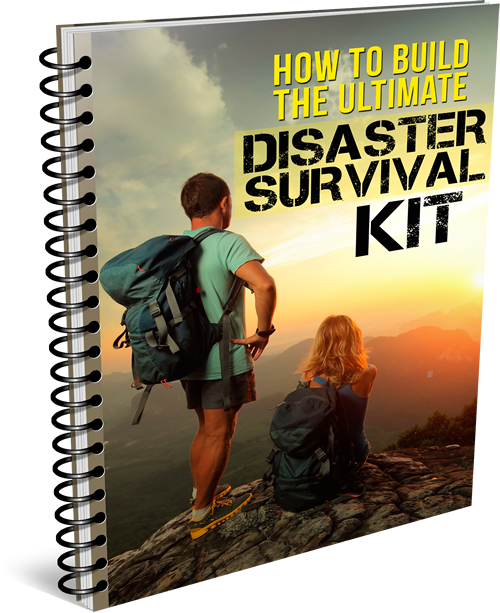 During a serious disaster scenario the more survival skills you've acquired the better! Communication is a critical skill that should not be overlooked. You and those you love should consider learning the basic sign language alphabet; being able to communicate through difficult situations is a critical survival skill!